“Fox & Friends” co-host Brian Kilmeade said he accidentally donated to Donald Trump’s 2016 election campaign when buying Christmas ornaments on Trump’s official website two years ago. Kilmeade spent around $US600 on ornaments modelled after the “Make America Great Again” hats. He told The Hill said he just wanted to buy “cool and unique,” Trump campaign-themed gifts for his friends, and didn’t realise he bought them on Trump’s official campaign site or that he had made a donation. A “Fox & Friends” co-host claimed he unwittingly donated to Donald Trump’s 2016 election campaign when he bought about $US600 worth of “Make America Great Again”-themed Christmas decorations two years ago. Brian Kilmeade told The Hill on Tuesday that he bought the holiday ornaments, modelled after the signature red MAGA hats, from the Trump’s official campaign website two years ago. 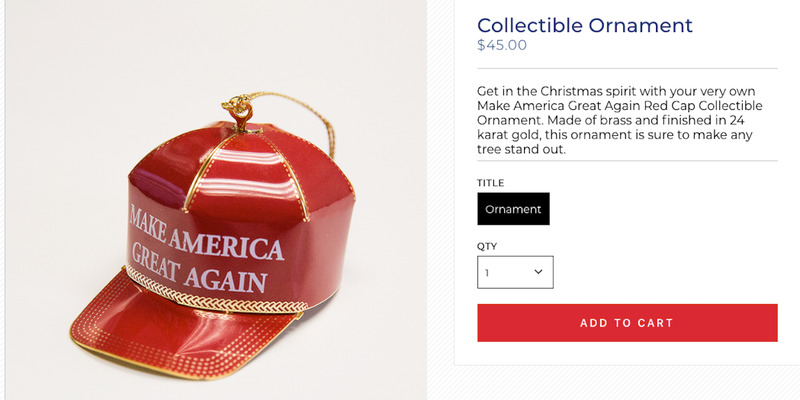 Below is a screenshot of the Trump campaign’s MAGA-themed Christmas ornament, which is currently listed on Trump’s official campaign site. It’s not clear if this is the exact model Kilmeade bought, or whether it cost $US45 at the time. Kilmeade – one of three hosts on Trump’s favourite morning show – said that he had just been searching for Trump campaign gifts online, and did not realise that he had ended up on the official campaign website. He said that the ornaments were “a little expensive in retrospect, but that was it.” He did not specify how much the ornament cost, or how many he bought. 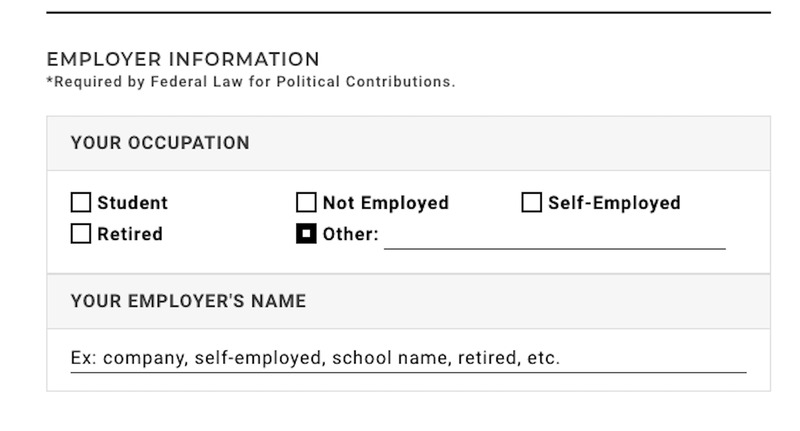 DonaldJTrump.comUsers are prompted at the checkout to enter their occupation under federal law for political contributions. 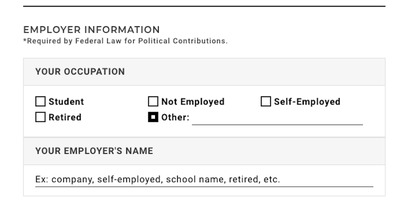 Federal Election Commission filings show Kilmeade gave $US601.71 to Donald J. Trump for President, Inc. The contribution was processed on January 20, 2017, the day that Trump was inaugurated. “Fox & Friends” is a hugely popular show with Trump. He often tweets about it and has phoned in to talk. A former White House official has said that Trump even schedules his meetings around the show’s segments. “Even if I wasn’t in this business, I would never be giving contributions out to people. Especially after an election,” he said.